There are a lot of modifications available for the 3000GT. The NW (Washington, Oregon, Idaho, BC) group is HERE. I am the original owner of this 1995 3000GT VR-4. 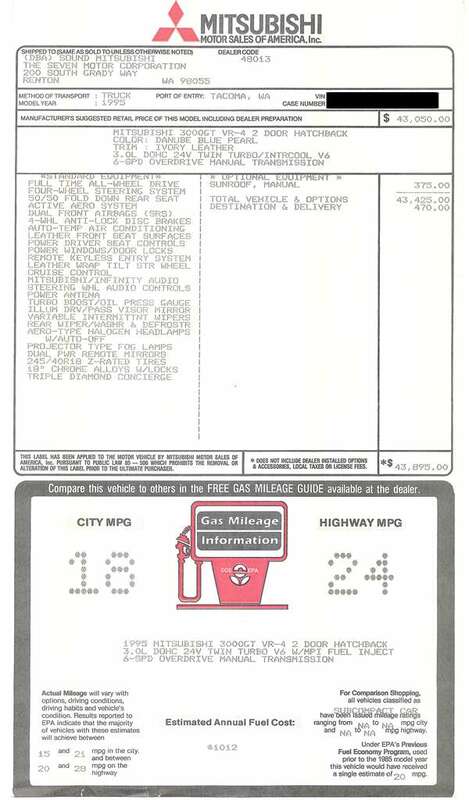 I bought it new February 1995 for $51K after addons (re-tint windows darker, CD changer, tax, licensing, etc). The following are the modifications I have done since then. The mods represents Stages 1-6 of modifications of the VR4, stereo system, etc. Total cost of all mods is approximately $53,000 for parts and materials. Most of the labor I did myself. Not all pics show all mods. Some pics are outdated. Just try and beat a lowered AWD/AWS VR4! 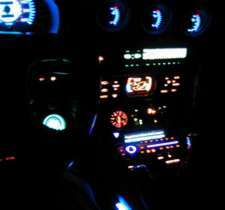 Custom Omori Gauges (6), white faced, BL color controlled. (2nd gen wireless tire pressure monitor display and temperature display. And other such things , little things like brake caliper epoxy painting and so forth. I use the stock 18" chrome wheels currently. For tires I prefer the Yokohoma A028's (orig OEM equipment). They are the higher end tires (at about $325 each) but they handle better than lesser tires and the ride is also smoother with the better (softer) rubber. The Eagle F1 tire range are also reportedly as good. If in the NW USA you can also join the NW3S group. 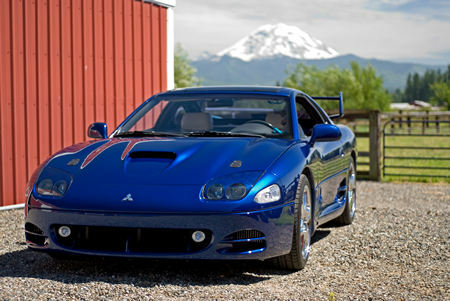 Joining a 3000GT group or forum is the best way to ask about certain modifications, parts, how-to's, etc.